Between OverDrive, Streetlib, Page Foundry, Aerbook, Gumroad, and Ingram Digital, indie retailers have any number of options for selling ebooks on their site or in an app. And soon they will have one more. Late last week American West Books announced the launch of Hummingbird Digital Media, a new startup that wants to "democratize ebook retailing". Hummingbird wants to offer a turnkey ebookstore that retailers, publishers, and even authors can use to set up their own stores. I got the press release announcement last week, but wasn't inspired to write about Hummingbird until I read the coverage in Shelf Awareness today, which included quotes like: "Imagine a world where e-book sales were not dominated by three huge companies. Imagine a world where thousands of individuals and organizations could compete with Apple's iBooks, Amazon's Kindle, and Barnes & Noble's Nook." There's no need to imagine it; we already live in that world. As I pointed out in my first paragraph, anyone who wants to start an ebookstore can avail themselves of a multitude of options. Many do start their own stores, and yet we still live in a world dominated by a few major ebook retailers. Something tells me that Hummingbird won't be able to change that situation. Well, there is a world of difference between “could” and “can”. The real question is how good of a store they can offer up. So far, most white label stores aren’t better than Amazon though they *are* better than the HC store. I think you miss the broader interest–at least for booksellers. 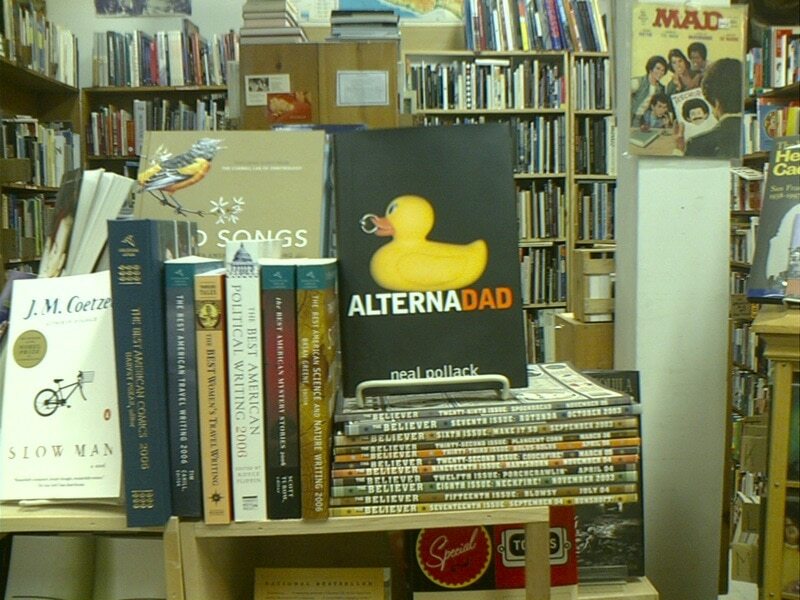 Yes, booksellers can do direct sales with lots of different vendors. However, when it comes to ebooks they have no access, outside of Kobo, to getting them to sell. What Hummingbird Digital Media potentially promises is that access to ebooks from a large variety of publishers–including small press and some indies–with a significantly larger return (12-23% instead of the single digit percentage booksellers get from Kobo). In addition, their ebook distribution is not device specific because they are providing the downloads via apps that work on most reading devices. IMO the only thing that Hummingbird fails to provide is a way for Kindle customers, who use e-readers instead of tablets, to easily get their ebooks from a local bookstore. Hummingbird is not distributing any MOBI files, only EPUB. And with Amazons cut back on other vendors distributing to Kindle emails anymore, it won’t answer the need for booksellers to deliver directly to those readers. I’m excited to see if Hummingbird really can deliver. I hope it’s sooner rather than later.